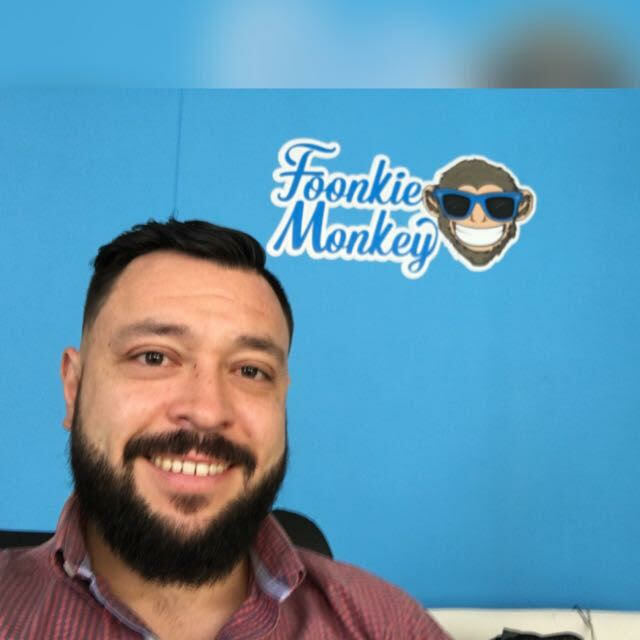 Since Foonkie Monkey was founded 8 years ago, one of the most important organizational objectives was – and still is – to offer every collaborator the opportunity to work remotely. 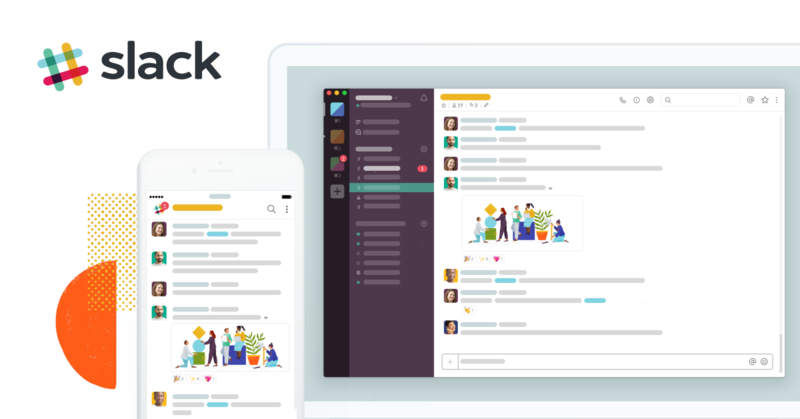 Slack is my choice, as this chat tool lets you create or easily join different workspaces. 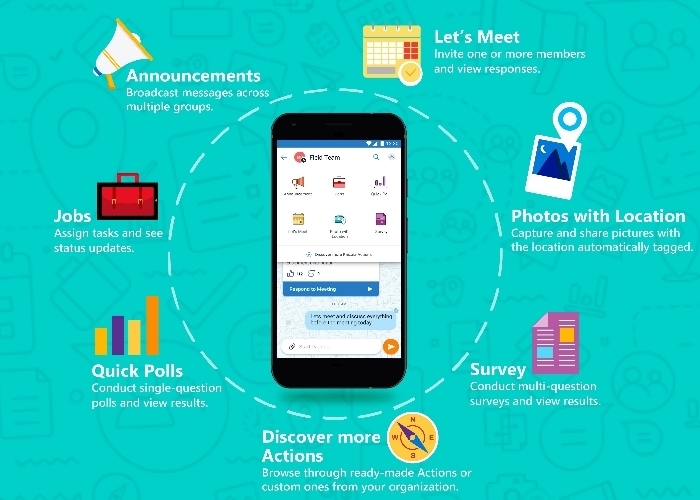 In each workspace, it has channels that allow users to create different chat rooms by topic. The user experience (UX) of Slack is quite good, even on the free version. The main additional feature of paid plans is video conferences. The best tool for task management is Trello. 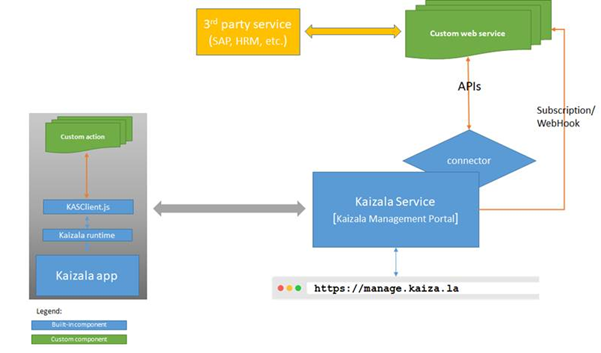 Microsoft Kaizala is an Office 365 tool that helps manage organizations and teams of any size. With Webhooks, you will be notified of any action that users take on your Kaizala pages. Your system can handle all of that information to measure your team's analytics, groups performances, projects predictions, and more. However, it is very important to research what you need to satisfy your project's and organization's needs, so you can have an idea about what tool fits your company best. Camilo is a Senior Technical Product Manager, Entrepreneur & Startups Viability Analyst at Foonkie Monkey.